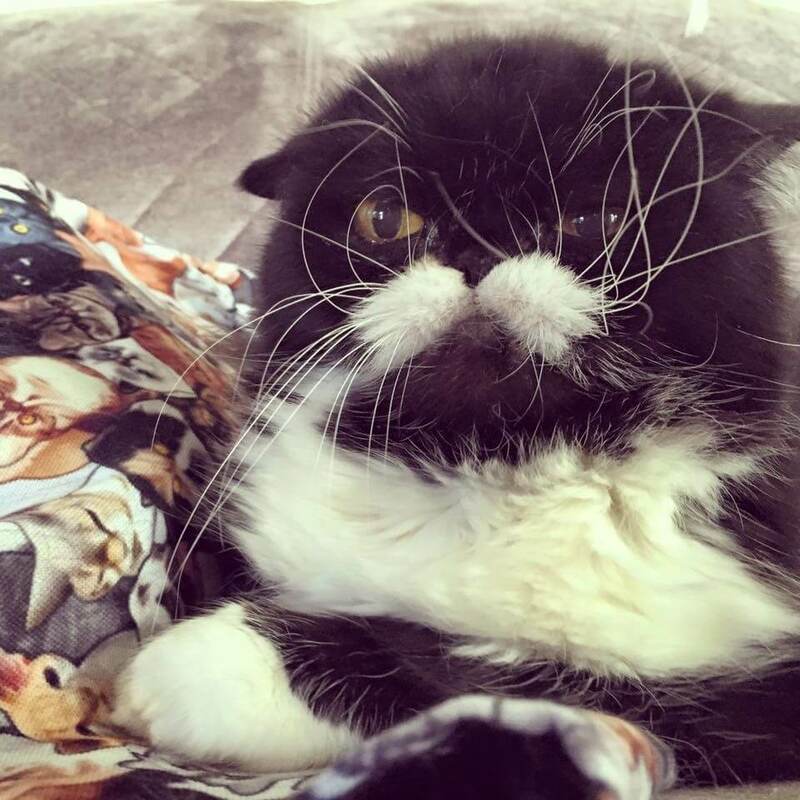 Meet Kyle, a rescue Persian cat with the most outrageous looking whiskers you’ve ever seen. 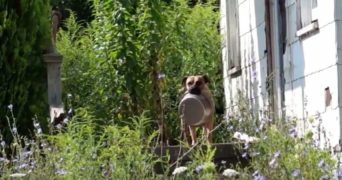 In the past, he was a victim of neglect when living in a household that was so abusive. He even had witnessed a domestic violence incident between his former owners. As a result, Kyle was taken into police custody as “evidence” and had to live with 30 other felines. 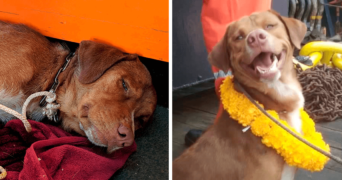 After some time, he was put up for adoption. At that moment, Jen and her partner were looking for a feline companion for their cat Princess Mer. 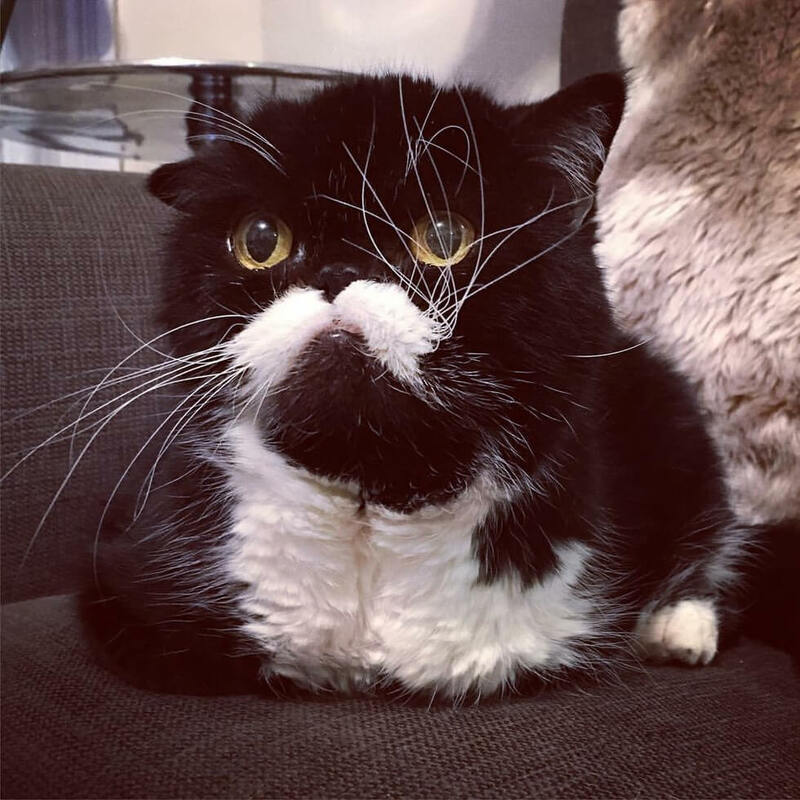 They were browsing PetFinder when they came across a kitty with the craziest-looking whiskers along with a perfectly shaped mustache. They decided to adopt the kitty and they took the 3-hour drive to meet their new furry family member. When they arrived at the shelter, a volunteer brought them to Kyle’s kennel and they were in for surprise. 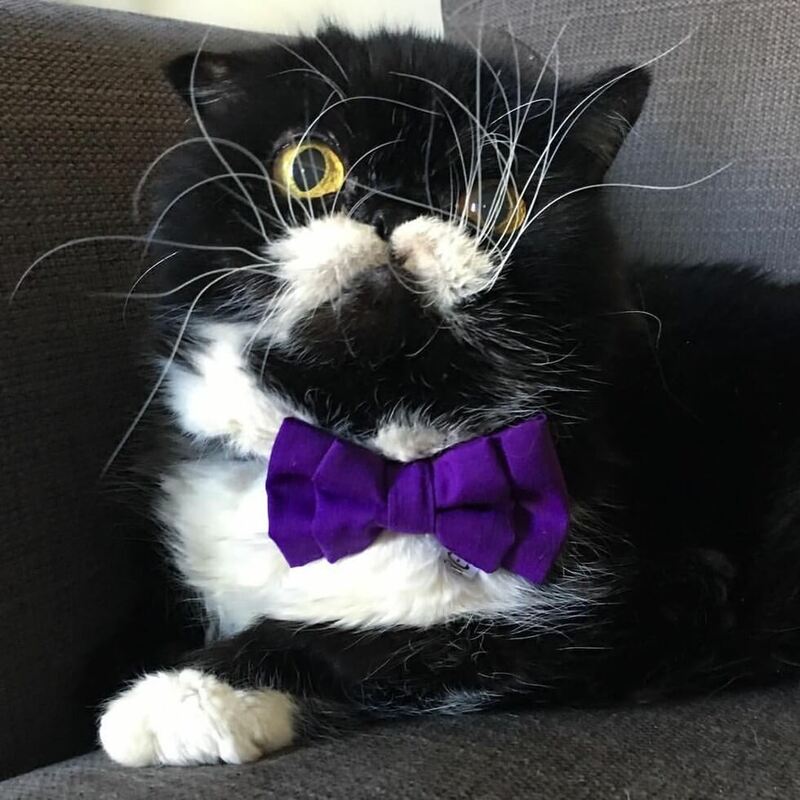 “It was a mix of shock at first sight and love at first sight – shock because he was a hot mess (wheezing, dandruff, disheveled whiskers) and love because you just wanted to take care of this poor mess of a creature,” Jen told Love Meow. 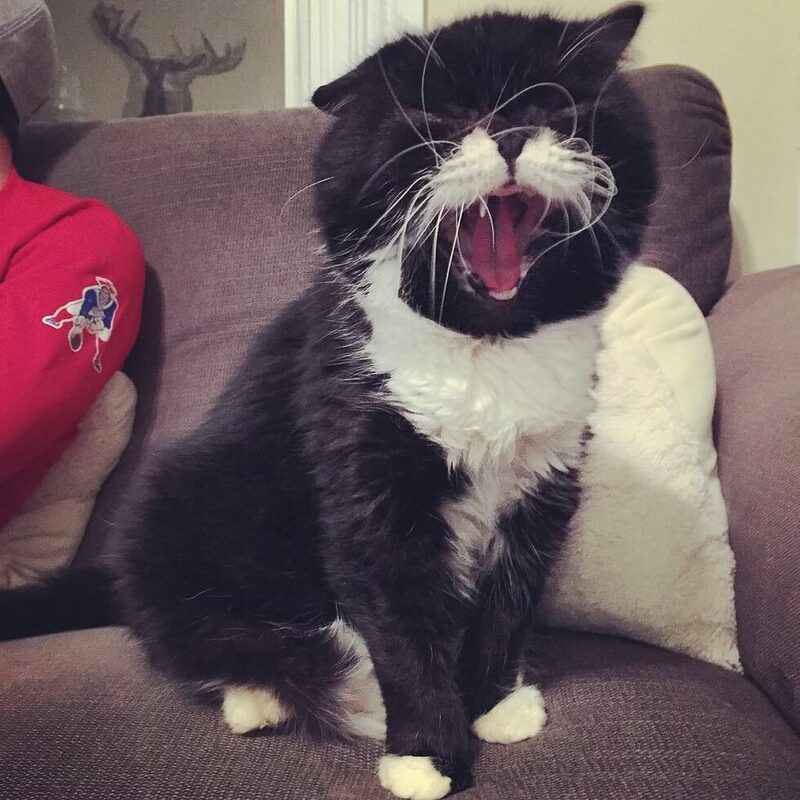 According to Kyle’s Instagram, the tuxedo has 3 teeth, no claws, severe dandruff, hip dysplasia and a crooked ear.” It took some time for the confused, skittish kitty to get used to living in a caring home. And after everything he has been through, Kyle is sweet and cuddly and the happiest he’s ever been. 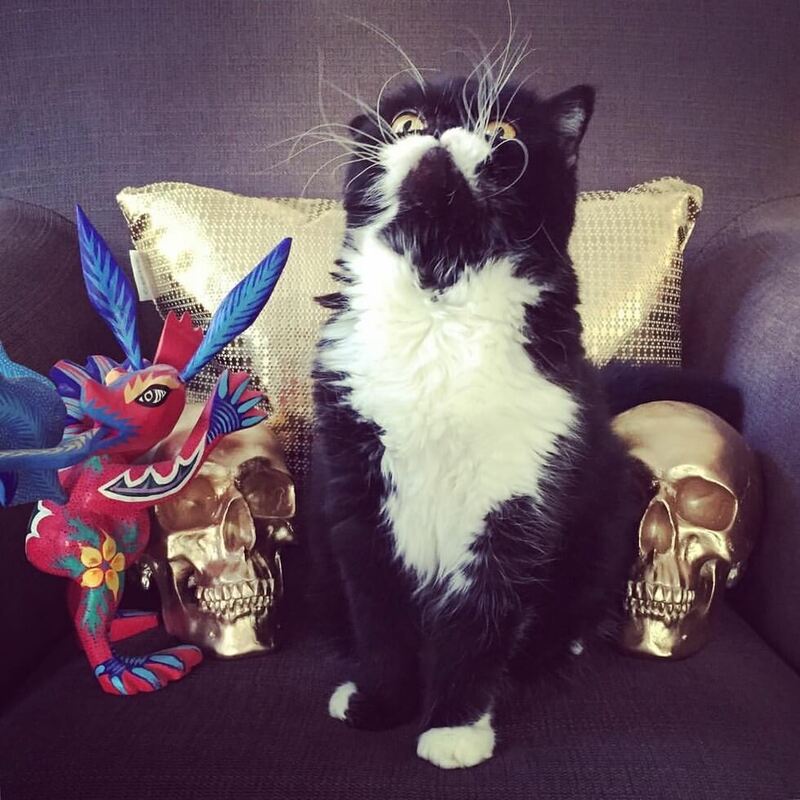 Now, he finds a loving family that adores him along with over 73,000 Instagram fans. 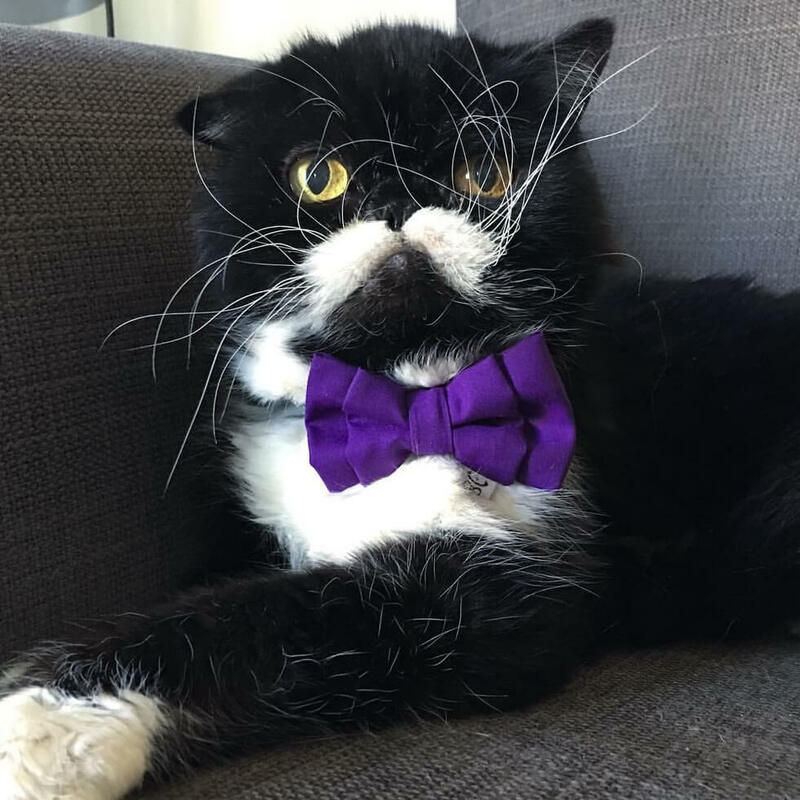 He has won the hearts of everyone around him with amazing whiskers, and his charm. His new family couldn’t be happier to have Kyle in their lives. Kyle’s story inspired his parents to help prevent domestic violence and support for animal shelters. They have set up a GoFundMe page, using Kyle as the spokescat, in order to help others who are in difficult situations. Sadly, Kyle crossed the rainbow two years ago and his family is still in mourning over his loss. However, they’re thankful for the years of kindness and joy Kyle brought to them. Although Kyle is not there anymore, in some ways he’ll always be around. 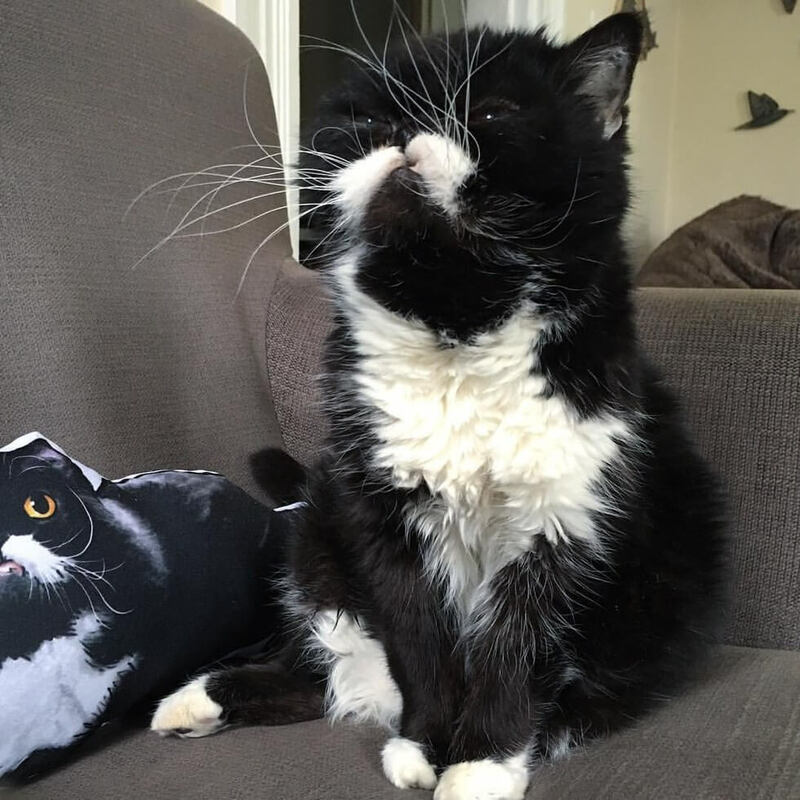 This could very well be the cat version of Albert Einstein. You can follow Kyle on Instagram and on his Facebook page. Please share with friends!